Provide comfort for the family of Harold Houtakker with a meaningful gesture of sympathy. Harold C. Houtakker, 87, of Cuba City, Wisconsin, died Sunday, March 24, 2019, at home. Services will be 10:30 a.m. Thursday, March 28, 2019, at St. Patrick's Church in Benton with Rev. David Flanagan officiating. Burial will be in the church cemetery. Friends may call from 4-8 p.m. Wednesday at Casey Funeral Home & Cremation Services in Cuba City where the parish wake service will be at 3:45 p.m. Friends may also call from 9:30-10:15 a.m. Thursday at the church before the service. Harold was born on August 2, 1931, in Hazel Green, Wisconsin, the son of Phillip P. and Sylvia D. (Kunkel) Houtakker. He married Kathryn Hover in October 1988. She preceded him in death on September 1, 2009. Harold spent most of his life farming. He enjoyed dancing at Hideaway Acres and dinner at Elmo Supper Club. Harold spent a lot of time with his family and could always be found teasing the grandchildren. He always carried around a pliers and if he couldn’t fix it with his pliers, then it was officially broke. He enjoyed drinking Pepsi and eating sherbet ice cream and Reese’s Peanut Butter Cups. In his free time Harold could be found riding his horses in parades and on trails. His contagious smile could light up a room. Survivors include three daughters, Lou (Kevin) Curtis, Rose (Bob) Harris and Mary (Kevin) Germaine, all of Benton; three sons, Dan (Robin) Houtakker, of Maquoketa, IA, and Dennis Houtakker and Ron Houtakker, both of Benton; three sisters, Rose Mary Vondra, of Stoughton, Joan Linden, of Cuba City, and Rita (Gary) Baumhover, of Bella Vista, Arkansas; a brother, David (Adele) Houtakker, of Cuba City; his ex-wife, Celina Houtakker, of Cuba City; twelve grandchildren; and fifteen great-grandchildren. He was also preceded in death by a sister, Betty Nuxoll; a brother, Donald Houtakker; and two brothers-in-law, Arlyn Vondra and Jim Linden. A special thank you to Kristin and all the staff of Hospice of Dubuque. Online condolences for the family may be left at www.caseyfunerahome.net. 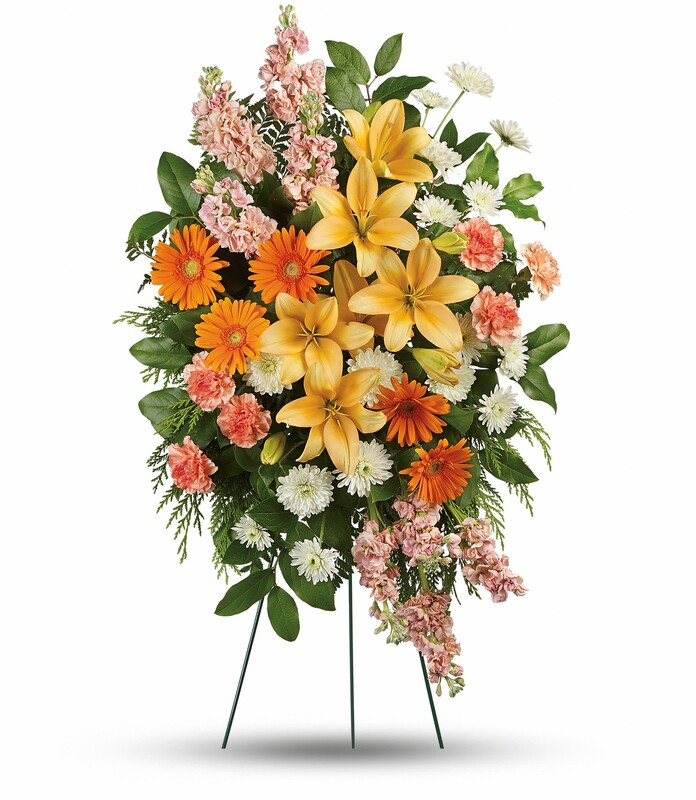 To send flowers in memory of Harold C. Houtakker, please visit our Heartfelt Sympathies Store. Debbie & Hannah Carmical, Sharon Piper, Jeff & Cam sent flowers to the family of Harold C. Houtakker. With heartfelt sympathy to the Houtakker Family from all of the Piper Family. Harold was such a kind and gentle man. He will be missed! Debbie & Hannah Carmical, Sharon Piper, Jeff & Cam purchased flowers for the family of Harold Houtakker.